What is Med Film Factory? 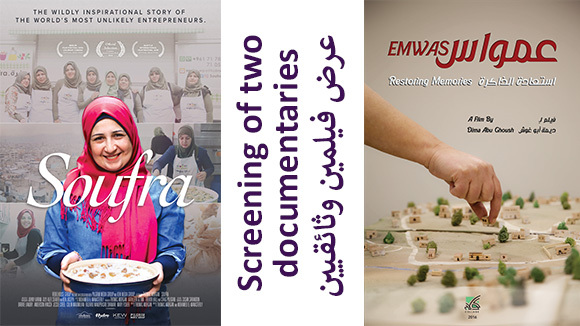 Med Film Factory is a specialized training program for Arab film producers and directors. MFF offers participants the opportunity to advance their creative and professional skills, while developing their projects, through a ten-day workshop where they will have the opportunity to work on scripts and production strategy, under the guidance of experienced mentors and experts, as well as shoot a short scene from their film as a hands-on exercise. 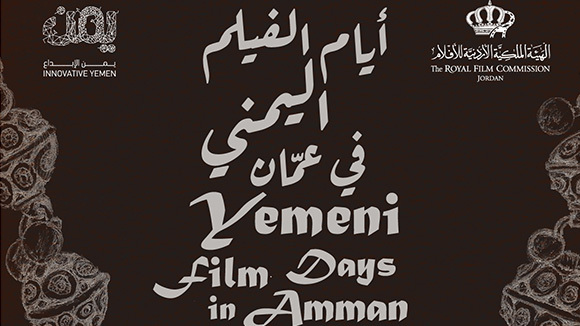 Arab producers and directors residing in Algeria, Bahrain, Comoros, Djibouti, Egypt, Iraq, Jordan, Kuwait, Lebanon, Libya, Mauritania, Morocco, Oman, Palestine, Qatar, Saudi Arabia, Somalia, Sudan, Syria, Tunisia, United Arab Emirates, and Yemen. Can I apply as a director/ producer or must I apply as part of a team? You must apply as a team. Med Film Factory aims to identify and support teams of director/ producer. 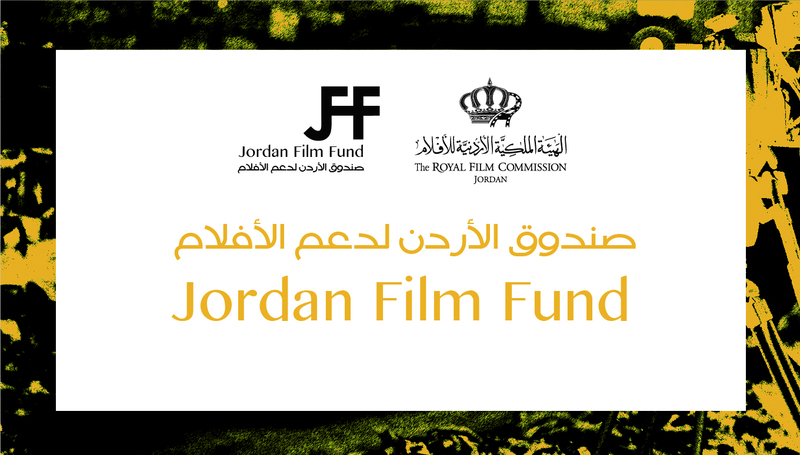 Therefore, only teams of Arab director and producer are eligible to apply. How To Apply to Med Film Factory? Submission dates vary from one year to another and updated information will be available on the Med Film Factory website. Once submissions are open, the application form will be available online with detailed information on how to apply. 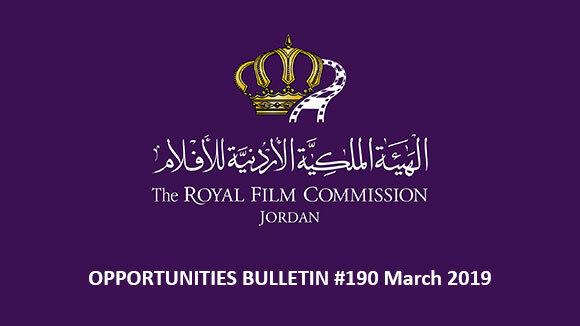 The application package includes Med Film Factory Application Form to be filled in and sent by e-mail to: MedFilmFactory@film.jo along with the script, synopsis, director and producer biographies and statements, financial plan, cover or introductory letter and passport copy. 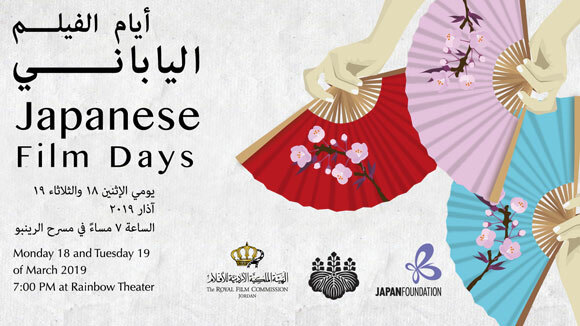 In addition, the team needs to submit online links for samples of previous audio-visual work by director and producer. Also, a signed Letter of Commitment will be embedded in the application form to be filled and sent. Can teams apply with a treatment, short script or documentary? No. Only feature narrative screenplays are eligible. Can I submit my screenplay in Arabic or in English? Arabic and French scripts will be considered for initial application, but an English translation will be required at a later stage. What is a ‘script rights’ clearance”? Scripts must be officially registered under applicants’ names. If the director is also the screenwriter, then a copy of the script registration will suffice. If the director is not the screenwriter, applicants should provide – in addition to the script registration and as part of the application – a document proving that the director or the producer owns the rights of this project. I haven’t directed a feature film before, can I still apply? Yes, we will be very interested to look at your directing skills and will welcome your feature film submission accompanied by your previous short films, fiction or documentary. What language is used in the programme? Languages used are Arabic, English and French. You don’t have to be fluent in all three languages to participate; one is enough. Interpreters will be provided when needed. This year, six teams of directors and producers will be selected. An Advisory Committee of producers, scholars and film professionals works alongside the Med Film Factory team throughout the selection process. The initial short-list is based on projects’ merits and team’s previous work. The final decision is made following the interviews with short-listed teams. If we were selected, who will cover our travel and accommodation expenses? Med Film Factory will cover participants’ travel and accommodation for the duration of each session. Who are the Mentors, Tutors and Experts? Would Med Film Factory help us produce our film? The Programme has been conceived to support participants creatively and professionally in order to enable them to take the lead, develop further and materialize their projects. Med Film Factory team will support participants on an advisory basis throughout the creative and business process, providing an ongoing resource for introduction, advice and recommendations. What does Med Film Factory expect in return? 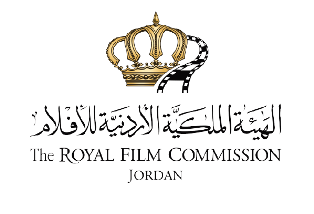 Participants are required to acknowledge and credit the program in the following form: “Developed with the assistance of Med Film Factory, a project of the Royal Film Commission – Jordan and through support by the Abdul Hameed Shoman Foundation”, along with the Royal Film Commission’s word mark in the film’s end titles, in a size or type not less than that of the largest end credit.